With identity theft a noticeable problem on many fronts these days, what exactly are you doing to protect yourself and/or your business? It should not come as a major surprise that tax season is one of the biggest targets for identity theft thieves. Stop for a moment and think about all the financial information that is sitting around out there when consumers and/or business owners are compiling their tax information. For identity theft thieves, this can seem like Christmas morning, with oh so many gifts to open up. That said there are means by which consumers and business owners can protect their personal and financial well-being online and when not using the Internet. When was the last time you did a full review of how you protect yourself both online and off when it comes to your finances? With tax related identity theft a growing problem, it is important that you not give identity theft thieves an open pass to your personal information. Protecting your credit cards – Even though more consumers are going to debit cards and using mobile devices to pay for items, the credit card industry is still huge. As a result, identity theft thieves know it is a lucrative gold mine for them when they gather one’s credit card information. Along with never giving out your card information (unless for legitimate purposes), be careful not to leave your card unattended for even a minute. Per example, you go to a public setting (library, coffee shop etc.) and use a computer to order and charge an item. Perhaps you want a copy of the transaction, so you step away briefly from your computer to print out the receipt. 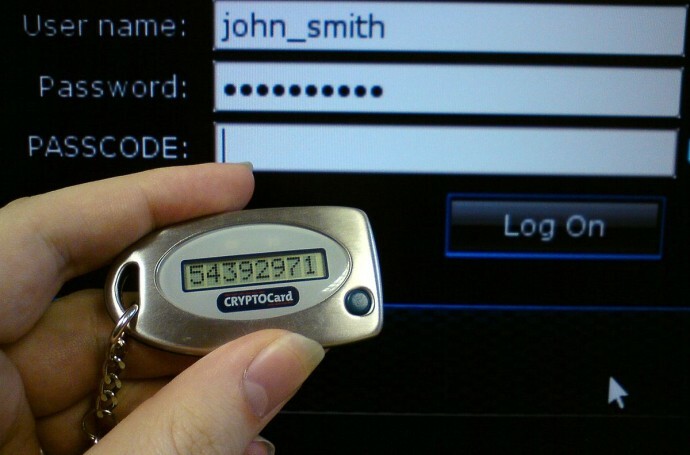 While at the printer retrieving your receipt, and identity theft thief sitting next to you at your computer glances over and copies your credit card information down. If this happens to you, you could be opening the door to a world of trouble. Also be careful not to leave credit card receipts sitting around at restaurants or other facilities where you may charge something. Lastly, be sure to shred any credit card receipts once you no longer need them in checking your financial records. Today’s digital world offers so many opportunities to make your financial life easier. That said it also provides identity theft thieves with an open invitation to cause trouble in your financial world. While taking a few extra minutes to err on the side of caution may seem time-consuming, it is well worth it. Remember, the identity theft thief can be patient in waiting for you and others to make a mistake. The question then becomes, will you make that mistake or will you outwit the bad guys? Do you have enough to worry about in life? If the answer to that question is yes, why then would you want to add the possibility of becoming an identity theft victim to that list of concerns? Unfortunately, countless individuals find themselves becoming just that on a yearly basis. Whether by pure fate or by putting themselves in a precarious situation to begin with, many people end up having their identity stolen over the Internet, leaving them scrambling to get it back. With that being the case, what are you doing to protect your online identity? For starters, don’t leave yourself vulnerable whenever you go on the Internet, even if it is just for a minute or two to look something up or check your email. As many identity theft victims have discovered in the past, it only takes that one slip-up to open the door up to trouble. The business of identity theft – Identity theft is bad for everyone (except of course the perpetrator of the crime). If you run a home business (or any business for that matter), having your business or personal data breached can lead to all kinds of trouble, especially from a financial standpoint. 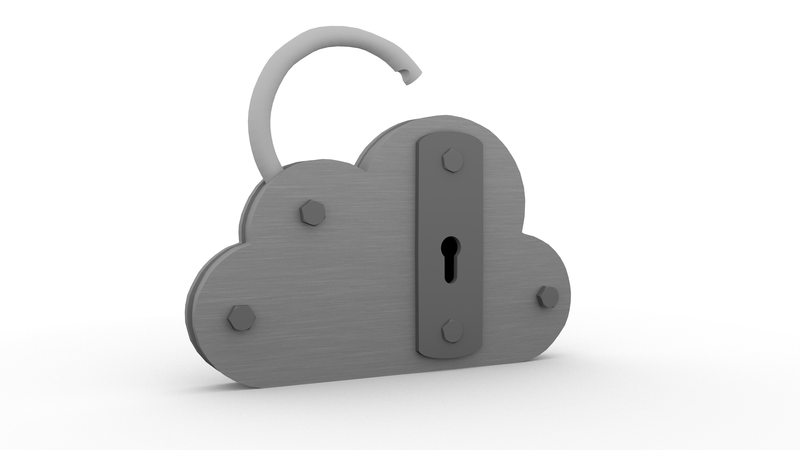 This is why it is important for business owners to protect the personal and financial data of all their customers. In the event there is a data breach, be sure to alert your customer/customers that you are working on rectifying the problem ASAP. The biggest mistake you can make is taking your time to address the problem. When you do that, the impacted customers may totally lose faith in your ability to guard their personal financial data. 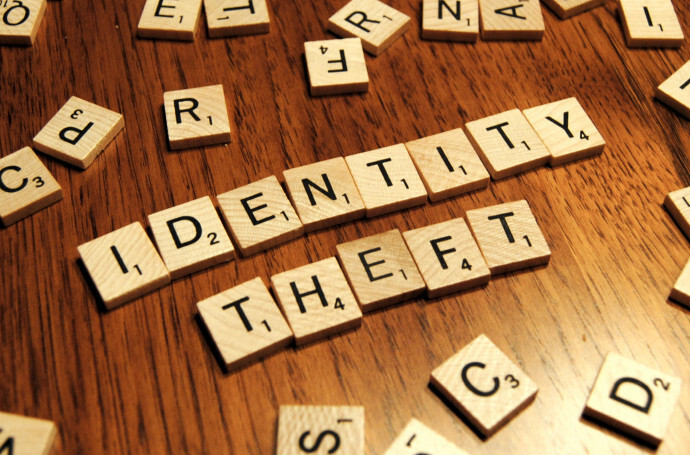 Falling victim to identity theft can be something that has a negative impact on your finances for a long time to come. While you may never feel 100 percent protected against online criminals, do everything possible to limit the options they have to breach you and your personal and/or business data.